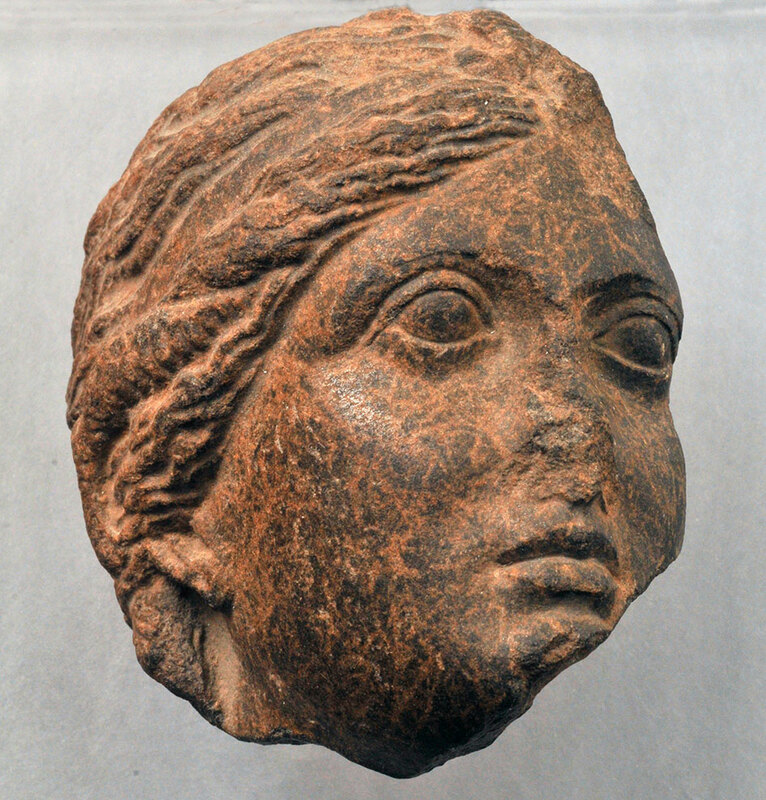 The Unseen Museum hosts an «Alexandrian queen». This is a basalt portrait of Arsinoe II, queen of Thrace, Macedonia and Egypt, whose life surpasses even the most fruitful imagination in fiction. The «Alexandrian queen» was brought out on Monday, 21of March, in the «altar room» (room 34) and will remain there on display until Sunday, 22 of May 2016.